Saffron the Yellow Fairy is stuck in a very sticky situation. Rachel and Kirsty must follow a twisting trail of lemony fairy dust to find her! 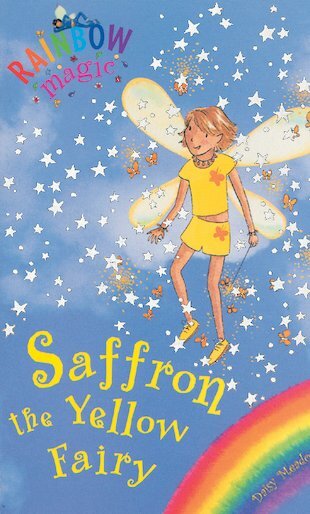 Now they have got to find saffron the yellow fairy.